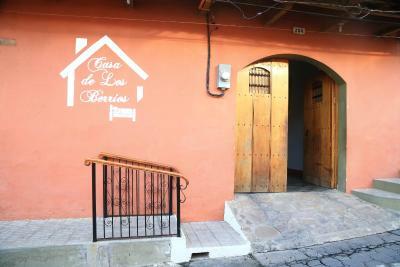 Lock in a great price for Casa de Los Berrios – rated 9.2 by recent guests! The lady was very helpful for everything, she made my stay a really good one. 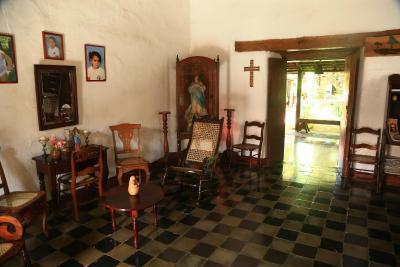 The property is clean, with a nice chair in the garden. 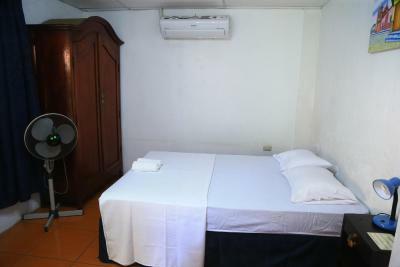 Clean rooms, good breakfast, good free wifi, quiet neighborhood while only 2 walking minutes away from the central plaza (Cathedral). The family running the place is so nice and helpful!!! They do their best to make every guest feel comfortable and right at home. Very friendly and the rooms are great. Cannot beat this place for the cost. They will gladly help you get a tour, a volcano boarding trip, shuttles, or anything else you may need. 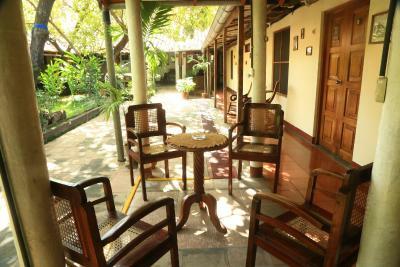 The area between the rooms is very nice with tables and chairs outside for a social atmosphere. 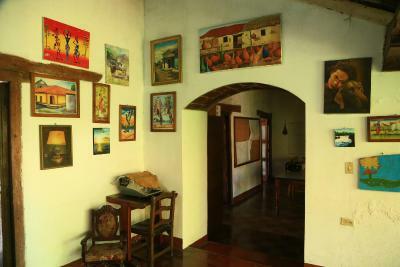 I really enjoyed my stay at Casa de Las Berrios. This was so lovely with an inner garden and tons of rocking chairs and antique vibe. Very clean and spacious. Staff is kind and looks after you like family. 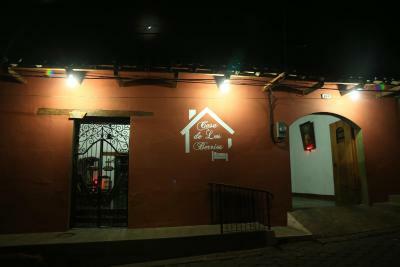 It is a very quiet vibe and is located super close to center. marissa, the owner, was so wonderful. She went above and beyond in assisting us with whatever our request was! 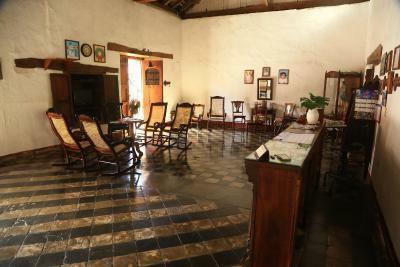 The ambiance was so authentic, wonderful rocking chairs, inner courtyard that captured the breezes. Great location to plaza! Couldn't ask for more! Location and staff were amazing! 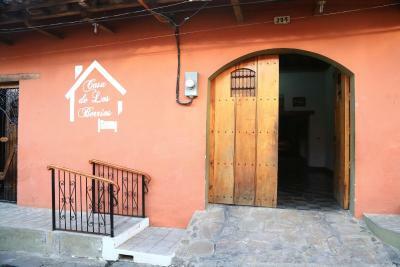 The room was comfortable, affordable, and the courtyard was lovely for morning coffee/breakfast or relaxing. 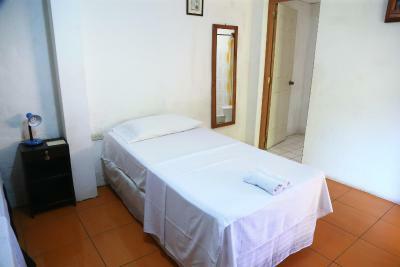 Excellent location close to main square but very quiet in the evenings. Owners are very friendly and helpful. Rooms have pleasant outdoor seating areas. Very good value for money too. 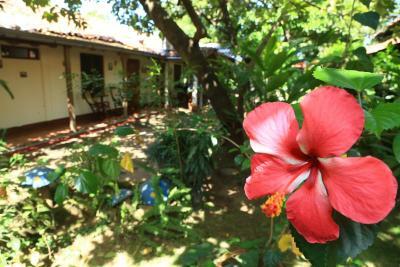 Casa de Los Berrios This rating is a reflection of how the property compares to the industry standard when it comes to price, facilities and services available. It's based on a self-evaluation by the property. Use this rating to help choose your stay! 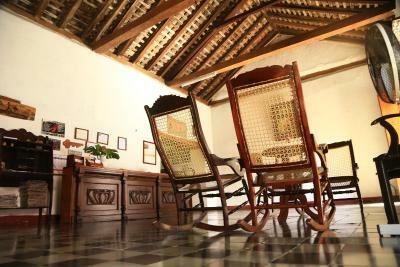 Casa de Los Berrios in León features 1-star accommodations with a garden and a terrace. This 1-star hotel offers a concierge service and free WiFi. The tour desk is available to assist guests in planning their days out. 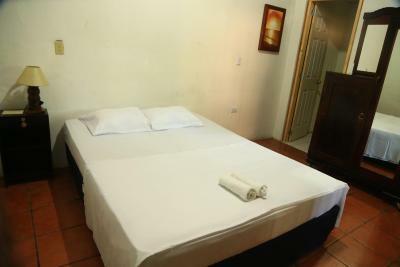 At the hotel, rooms are equipped with a desk. Featuring a private bathroom, rooms at Casa de Los Berrios also provide guests with a garden view. The rooms have a closet. 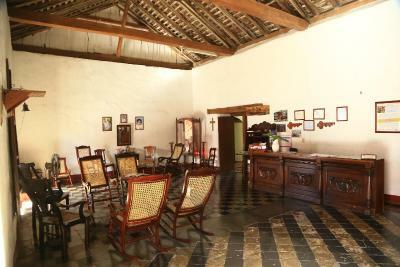 When would you like to stay at Casa de Los Berrios? House Rules Casa de Los Berrios takes special requests – add in the next step! Please inform Casa de Los Berrios of your expected arrival time in advance. You can use the Special Requests box when booking, or contact the property directly using the contact details in your confirmation. 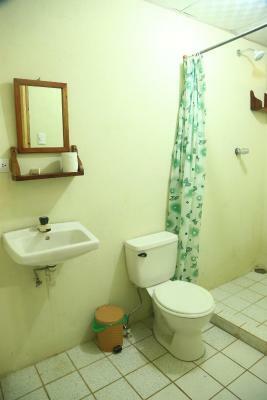 The location is perfect, the owner is very helpful and friendly. You can have breakfast for small money and laundry if you need. The room which I got was very spaceful and clean. It was pleasure to stay there for a couple days. I had a great stay, the hosts are super friendly and helpful. She showed me how to find important spots in the city. 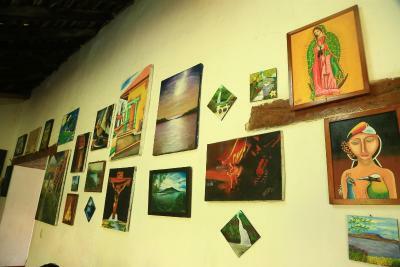 And when my shuttle didn't arrive, she helped me to arrange everything. Very helpful staff. Nice garden. Comfortable room. the bus terminal is far from city center. a large room ,out side the room have a nice garden,birds are singing. and have kitchen and library. The host was excellent. Ideal place to relax. Great value for money. 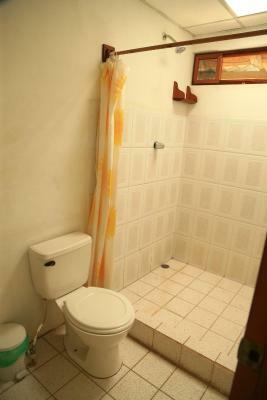 Rooms and bathroom were big. I wish I stayed longer. 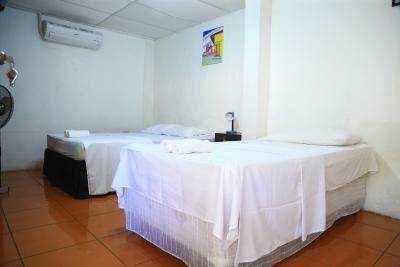 The host can organise tours as well at a very good price. The bathroom is a little old with no hot water. The sheet would not stay on the mattress. Great location, nice staff, yummy breakfast. 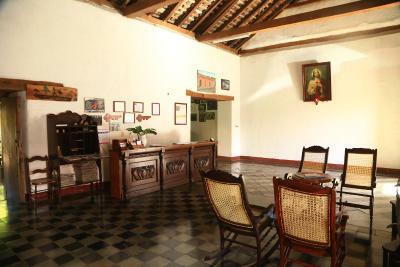 Nice Spanish style house, room is very big. The owner Carlos he can speak very good English. The city tour is really good to know much more about Granada. Very helpful owner. 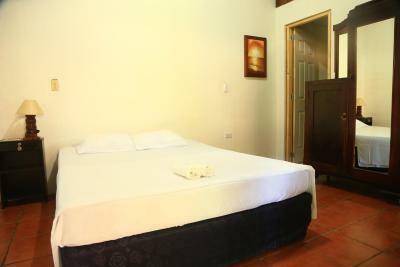 Beautiful house and spacious rooom. Clean, good wifi and good breakfast! 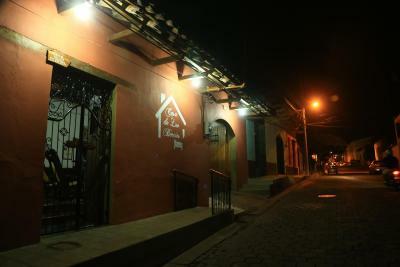 One of the best hostal I´ve found in my trip around Central america. Also, very close to Leon central square.